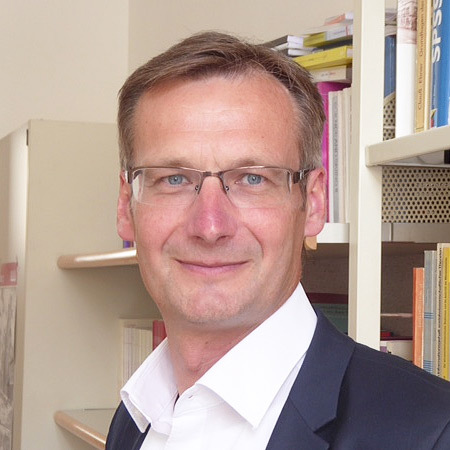 2018, issue 41, Martin Weichbold: The Austrian Association for Sociology (Oesterreichische Gesellschaft für Soziologie, OeGS) was founded in 1950 as the professional association for sociologists in Austria. At that time and in the following decade, Austrian sociology as well as the OeGS were rather weak. This was not a peculiarity of Austria; after World War II nearly all over Europe, particularly in the former fascist countries of central Europe, sociology had to be established anew.